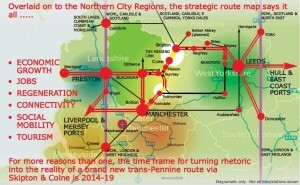 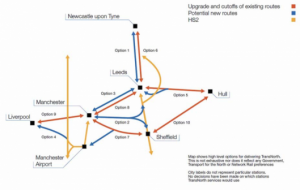 HS3: No plan, no route, no budget, no timescale. 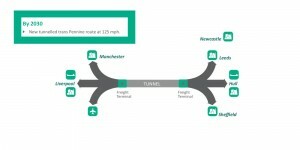 Got a question on HS2? 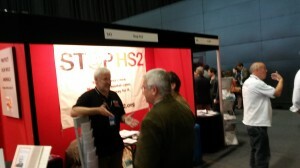 Don’t go to a fringe, come to the Stop HS2 stall. 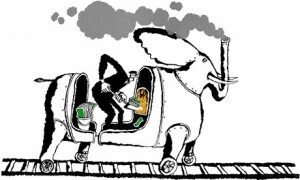 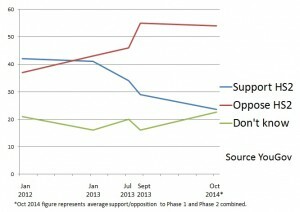 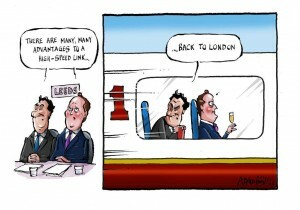 HS3 – Just to cover the design flaw in HS2?